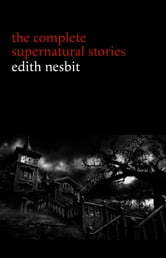 Edith Nesbit (1858-1924) was an English author and poet. Most famous as a children’s book writer who influenced J. K. Rowling, C. S. Lewis, and P. L. Travers, Edith Nesbit has a second, darker reputation as the writer of some of the English language’s most powerful supernatural horror. 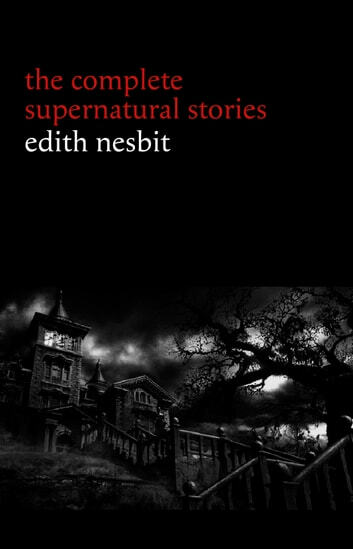 Nesbit’s writing is absolutely crisp, evocative, and touching, and her legacy as both a children’s writer and a master of horror is well deserved, if not far overdue. Complete Works of E. Nesbit "The Children's Favorite Author"